Listing few must see Hindi movies – Bollywood might be more popular for the romantic movies of Shah Rukh Khan and the funny action movies of Salman Khan but there are also movies in Bollywood that can match any world class industry, even though it’s rare, when they make it they make it at utmost quality. ‘Ship of Theseus’ directed by Anand Gandhi is an example for the quality of filmmaking India can offer to the world cinema. Here I am listing seven must see spectacular Hindi movies which are released between 1996 and 2016. 1. Company – The film, based on the biggest Gang War in India, directed by Ram Gopal Varma, leaves you wanting to know more about what happened to the lead characters. Ajay Devgan delivers a marvelous performance of a character who is calm and patient yet heart-stopping ferocious at some points, fearless and ambitious but likable as always. I don’t like to give 5 ratings to movies, because it’s hard to find a movie that is excellent, but this one is. 2. 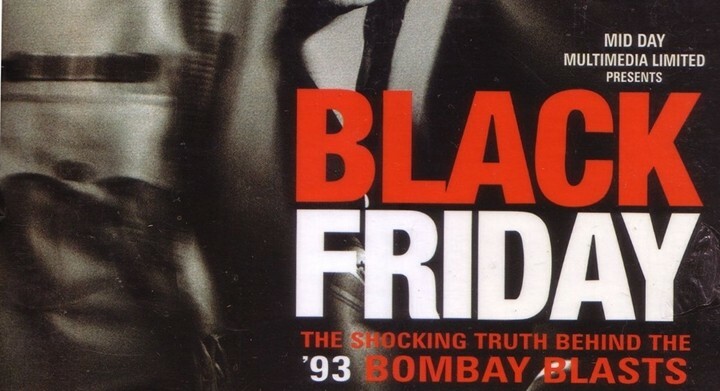 Black Friday – This is Anurag Kashyap’s finest achievement in film to this day. To summarize this movie in a few words would be impossible. There is no other movie in India like this. This is the most impressive and realistic movie I have ever seen about the police, of course along with Vetrimaran’s Visaranai. It’s really weird to see a movie with an impact and an intensity as big as in Black Friday. The movie is full of action, suspense and mystery as the cops try to figure out who is behind the most shocking bomb blast ever happened in independent India. It gave me chills from start to end. 3. 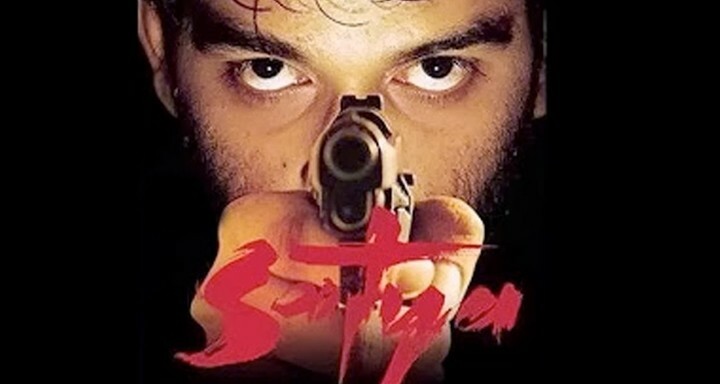 Sathya – Literally every character, in this Ram Gopal Varma classic, who steps on screen is compelling, has depth to them, and has their motivations. Everyone is at the same time guilty and victim. It always maintains a laser focus on its characters, thumping along at a rhythmic pace. If you are into gangster movies then it’s a MUST SEE! 4. Gangs of Wasseypur – A big, intense crime movie, led by Nawassidhin Sidique, Manoj Bajpai, and Anurag Kashyap in top form. 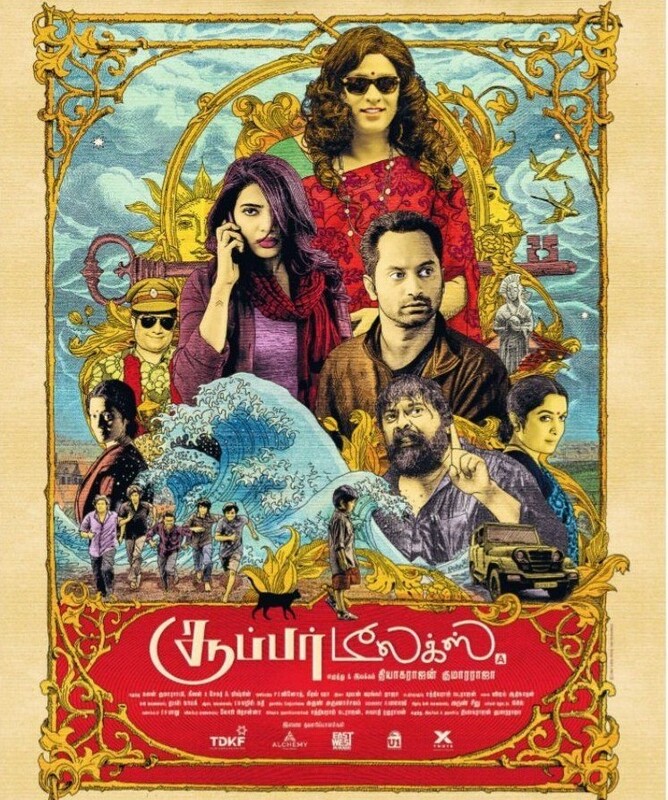 This is a movie with depth and it should be taken time to be enjoyed, it should not be rushed. Anurag Kashyap is the finest Bollywood director of this generation and why the National Awards keeps snubbing him is beyond me. 5. Rang De Basanti – Its a wonderful film with an amazing cast of Amir Khan, Sidharth, Madhavan, Kunal Kapoor etc truthfully portraying their characters, and a smooth transition of the plot. I would be enormously surprised if Rang De Basanti doesn’t make you think and give you something to talk about. This movie will make you think, then it will make you angry, then you will want to fight. 6. 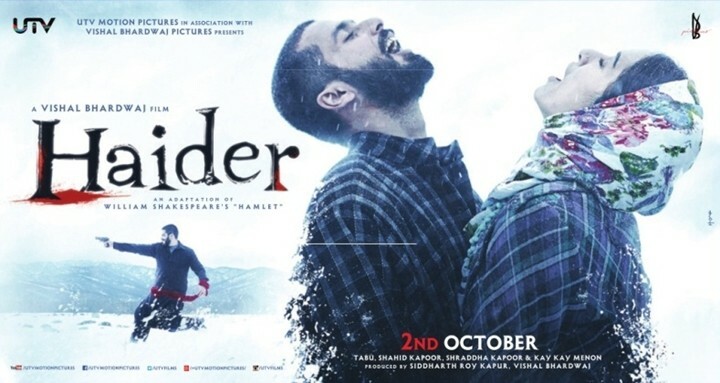 Haider – You will be amazed through out with this Vishal Bharadwaj’s adaptation of Hamlet, thats a promise. The photography is stunning and the action is extreme and realistic. You have to see this movie more than once because there is so much going in terms of plot and action that you might miss it. 7. 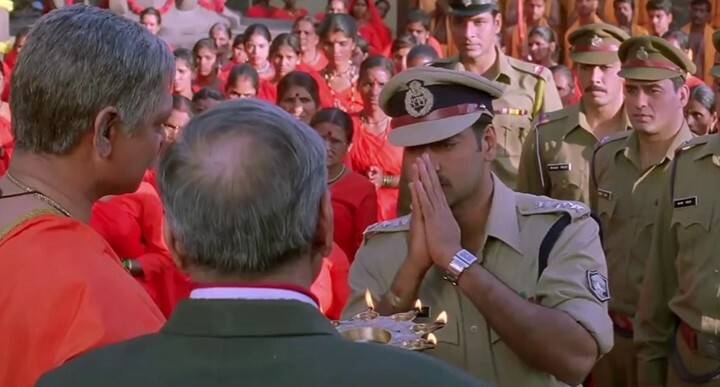 Gangajal – This Prakash Jha film starring Ajay Devgan is probably the best cop-based Hindi film I’ve seen along with Shimit Amin’s Ab Tak Chappan. A gripping entertaining and long lasting crime thriller, it’s one of Prakash Jha’s best movies with great performances. Immersive, hypnotic and engaging. The movie works itself on many levels, having its narrative flow giving equal opportunity to each of its subject matter.